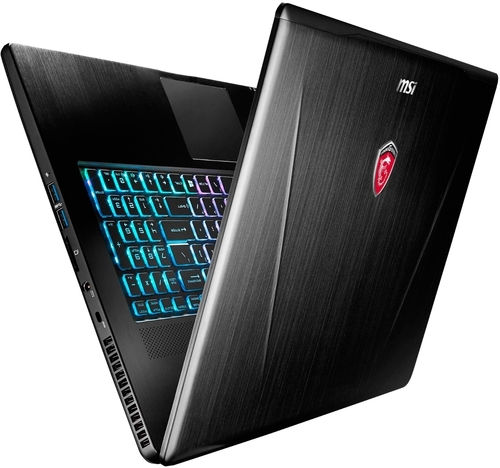 Model: The MSI GS73 Stealth 8RF-007XES has been such a great hit with gamers worldwide, but the Taiwanese manufacturer also has another variation of the laptop, the MSI GS73 Stealth 8RD-006XES, that gamers can keep in consideration too. This gaming laptop is quite similar to the MSI GS73 Stealth 8RF-007XES with some differences in the specifications. 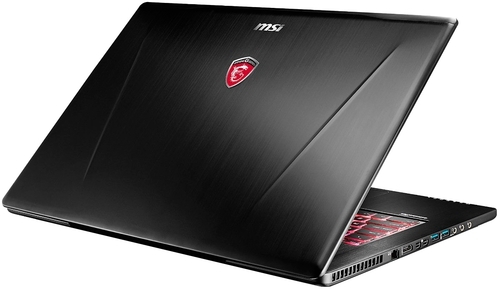 The MSI GS73 Stealth 8RD-006XES comes equipped with a powerful Intel Core eighth-generation processor, the i7-8750H. This powerful CPU comes with 6 processing cores and 12 logical threads. The CPU can clock at a frequency of 2.2 GHz to 4.10 GHz, especially with Intel's Turbo Boost technology. A powerful processor should, of course, come with an equally powerful graphics card, especially when it is marketed as a gaming laptop. The MSI GS73 Stealth 8RD-006XES comes with an NVIDIA GeForce GTX 1050 Ti. This graphics card also comes with its own 4GB GDDR5 VRAM memory. This combination can practically guarantee a smooth gaming experience and heavy processing tasks. There should be no problem with running current AAA titles at high settings. 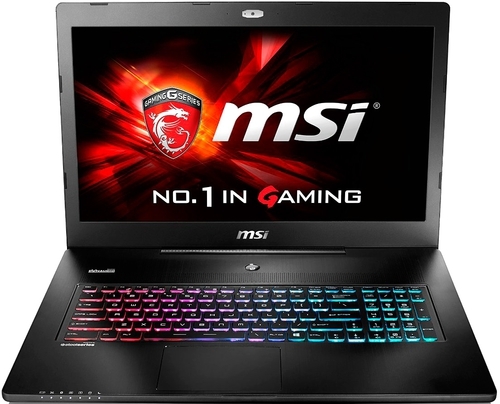 To give gamers a more pleasant experience, MSI also decided to outfit this laptop with a whopping 16 GB of RAM that can be upgraded to a maximum of 32 GB. Gamers will also definitely enjoy the fast 256 GB storage drive that the laptop has, in addition to the traditional 1 TB hard disk drive. Operating system and games can be installed on the faster drive to minimize loading and processing time. However, it is worth noting that this laptop does not come with an operating system. Users will have to install their preferred operating system on it. Most gamers will probably prefer Windows, but many current game titles are now supported on Linux. Let's move on to connectivity and ports. 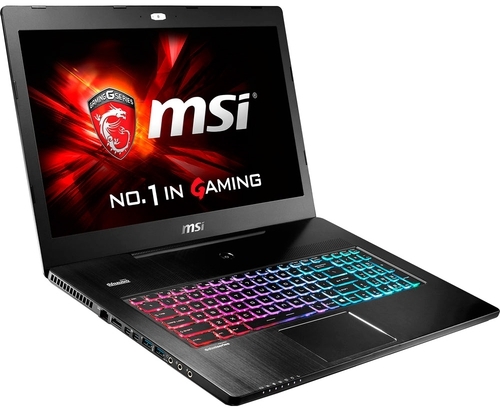 The MSI GS73 Stealth 8RD-006XES comes with one USB 2.0 port, three USB 3.1 ports, one USB Type-C / Thunderbolt port, an Ethernet port, an SD card reader slot, and a headphone/mic combo jack. The laptop also has a dual-band WiFi and Bluetooth 5.0 combo chip. With all the display ports and MSI's Matrix Display, users will be able to connect to up to three monitors or TVs. That's great news for those who prefer larger screens for their games. The MSI GS73 Stealth 8RD-006XES has a 17.3-inch matte-finished monitor panel with Full HD resolution (1,920 x 1,080 pixels). Competitive gamers will also love the 120 Hz refresh rate and the 3 ms response time. 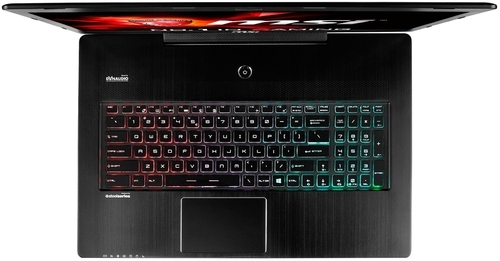 To make it a sweeter deal, MSI also decided to equip it with a backlit RGB keyboard by SteelSeries. The keyboard feels great and has an optimum WASD zone, and its 1.9 mm key travel is definitely a part of the excellent ergonomic design. Even though it is a gaming laptop, it only weighs about 2.4 kg and measures at 19 x 411 x 284 mm. It is only slightly lighter than a regular laptop, and that makes it perfectly portable. It is definitely a gaming rig that was made for traveling.